The lender embroiled in a fake-accounts scandal now needs regulatory approval to hire and fire execs and directors. The OCC is playing catch-up with the SEC and others. But targeting Wells is the strongest signal yet that watchdogs have new ways to crack down on recidivist firms. A Wells Fargo bank is pictured in Dallas, Texas October 9, 2008. 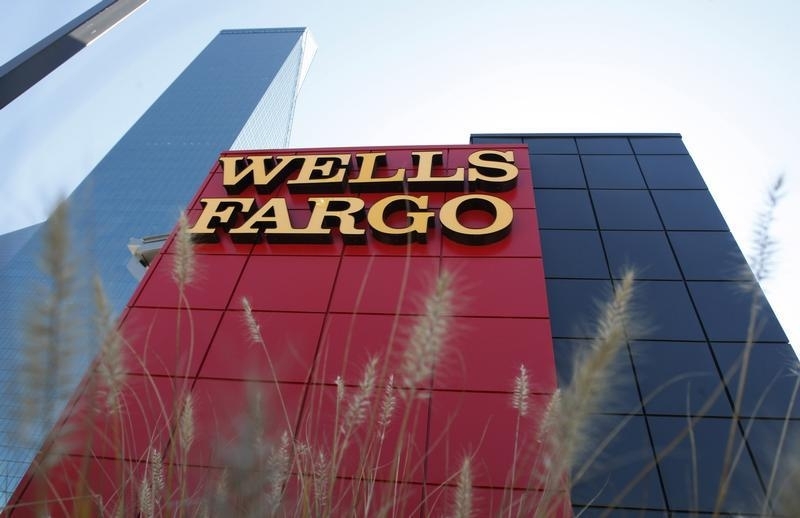 The Office of the Comptroller of the Currency on Nov. 18 revoked enforcement relief for Wells Fargo that it had automatically granted after the bank settled its fake-accounts scandal. In September the San Francisco-based lender agreed to pay a $185 million regulatory fine for opening more than 2 million deposit and credit-card account, possibly without customer authorization. Wells Fargo now has to get approval from the OCC before making certain business decisions, changing directors and senior executive officers and giving board directors and senior executives golden parachute severance payments if they leave the bank. In October, former Wells Fargo chief executive John Stumpf stepped down from his position because of the scandal. He also forfeited $41 million in unvested equity awards.